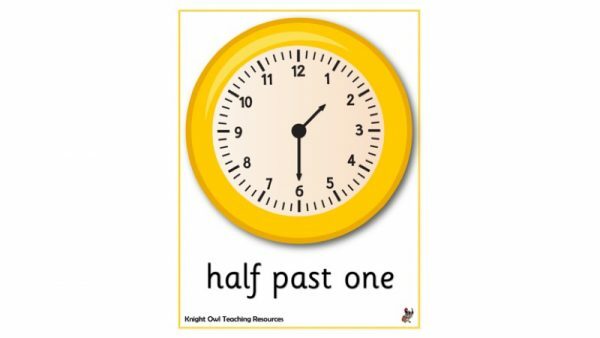 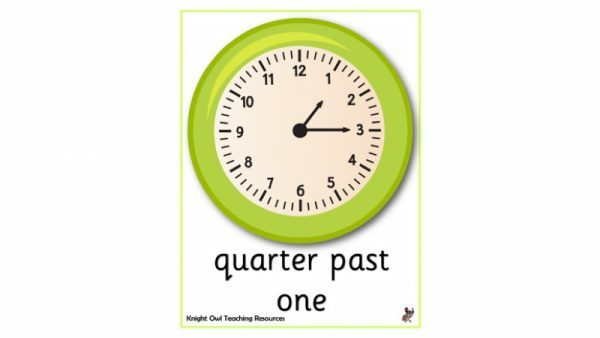 Green analogue clock posters showing ‘quarter past’ times for classroom display. 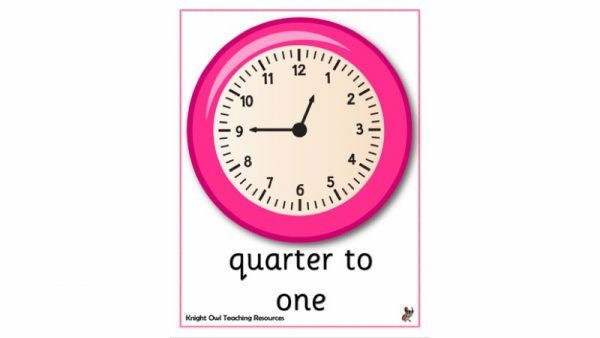 Pink analogue clock posters showing ‘quarter to’ times for classroom display. 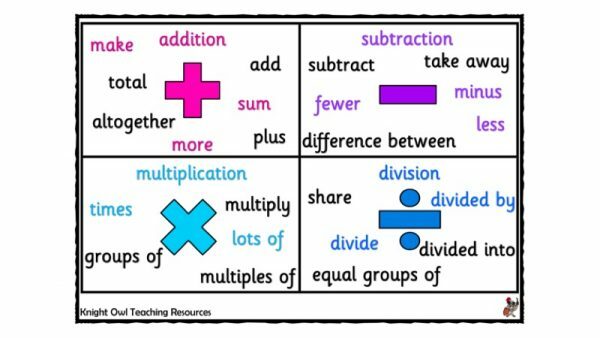 A word mat with vocabulary for the four mathematical operations. 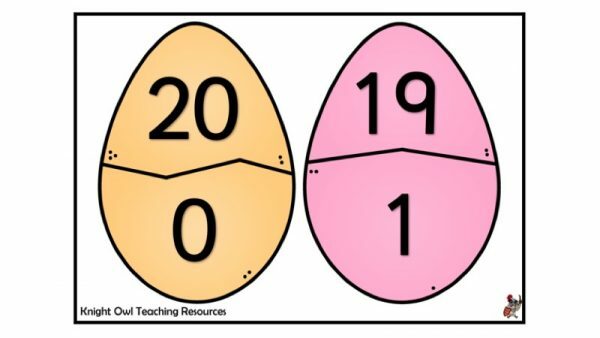 Match the two halves of the Easter egg to form a number bond for 20. 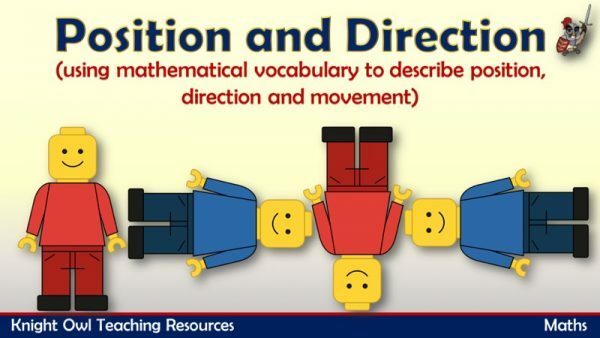 Introducing the mathematical vocabulary to describe position and direction. 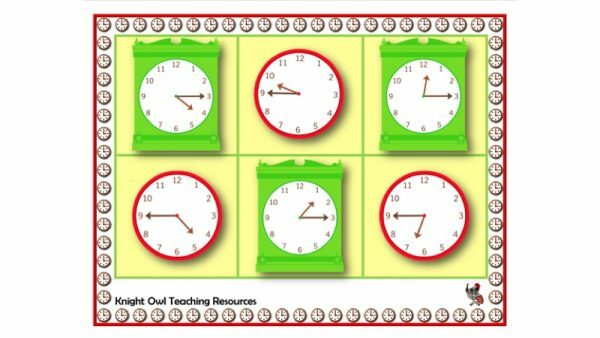 A ‘quarter past/quarter to’ lotto game for practising telling the time. 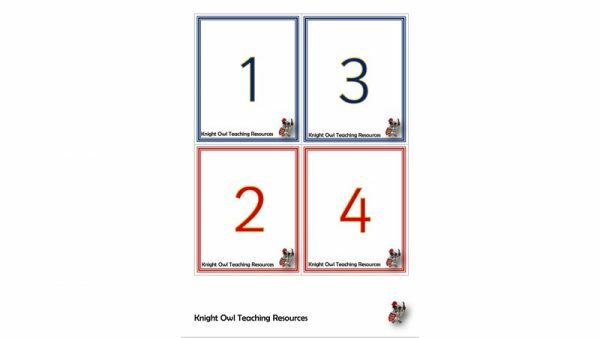 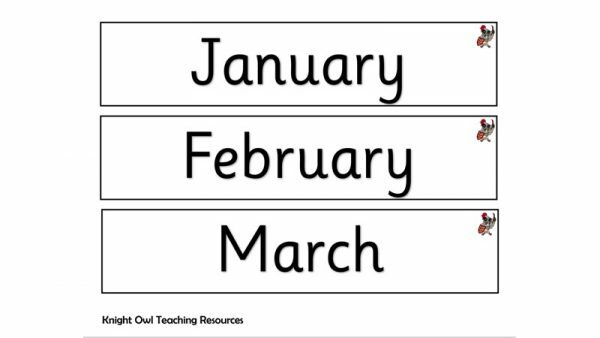 Months of the year flash cards to twenty for display, whole class or small group work. 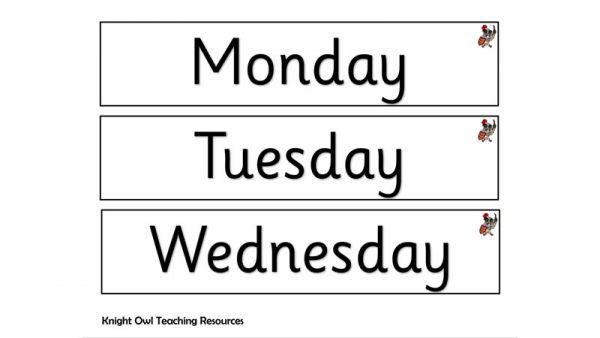 Days of the week flash cards to twenty for display, whole class or small group work. 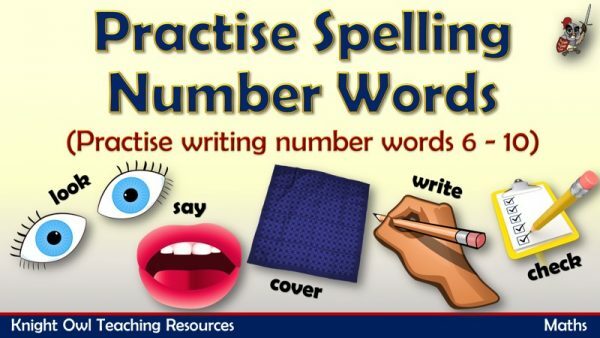 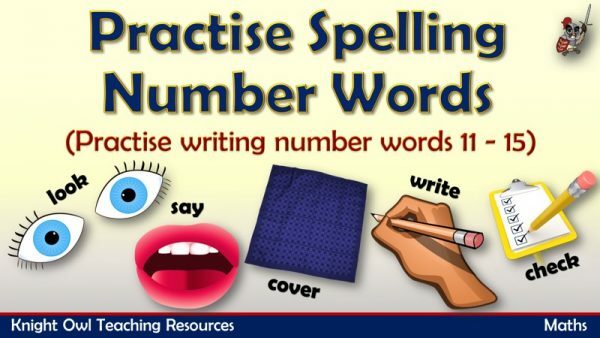 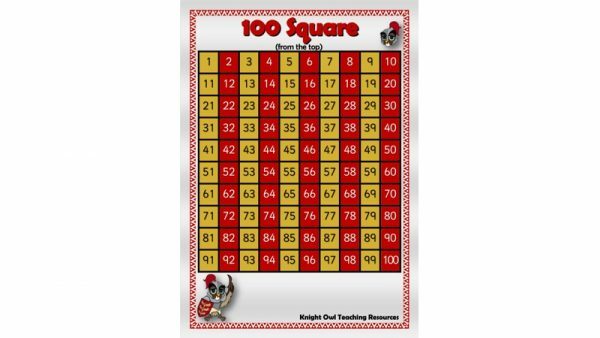 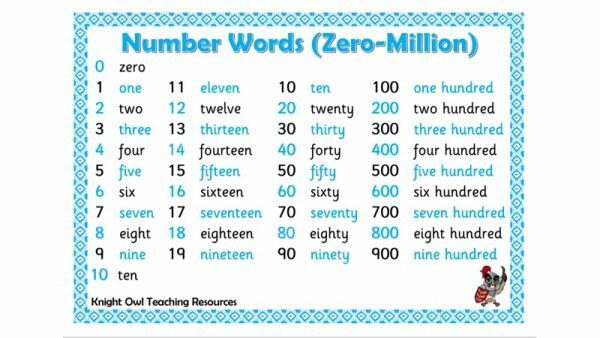 Number word flash cards to twenty for display, whole class or small group work. 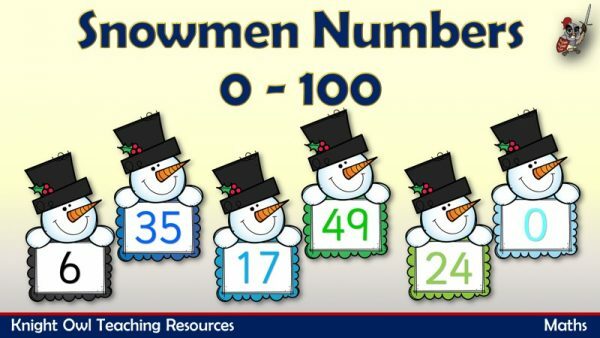 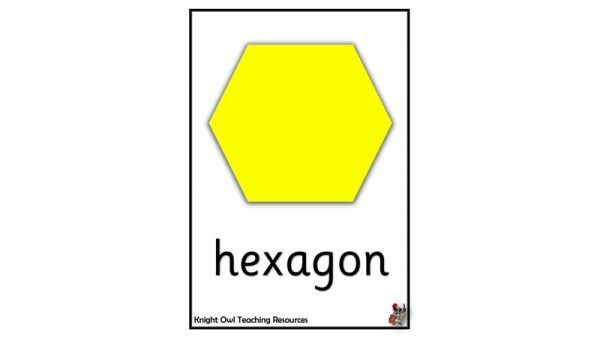 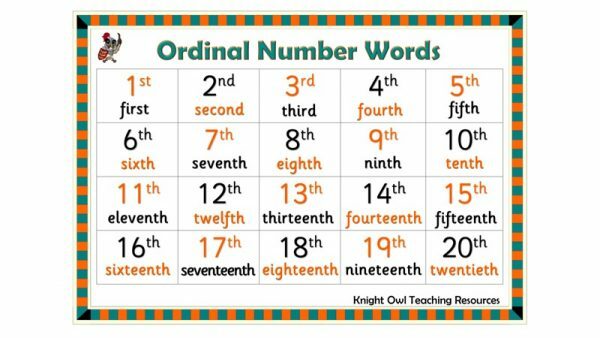 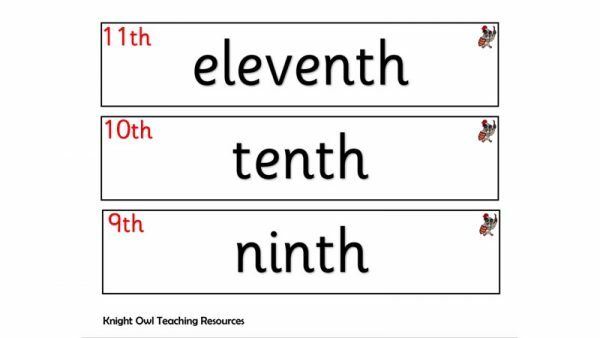 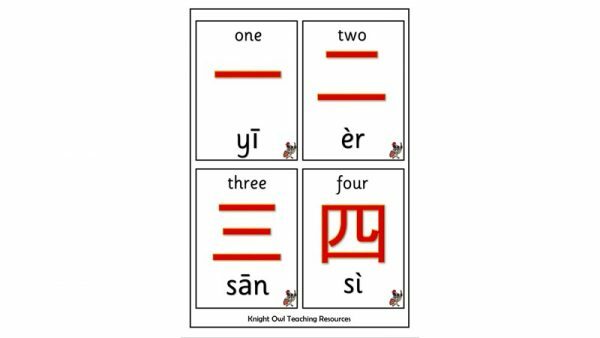 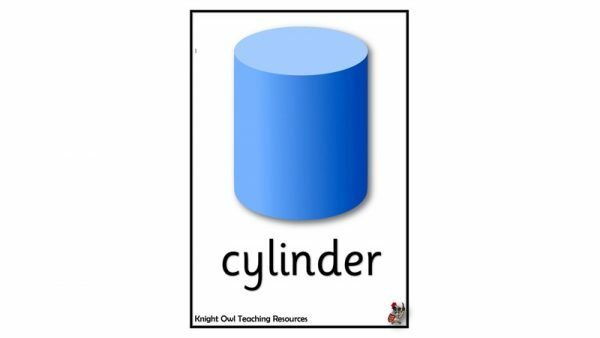 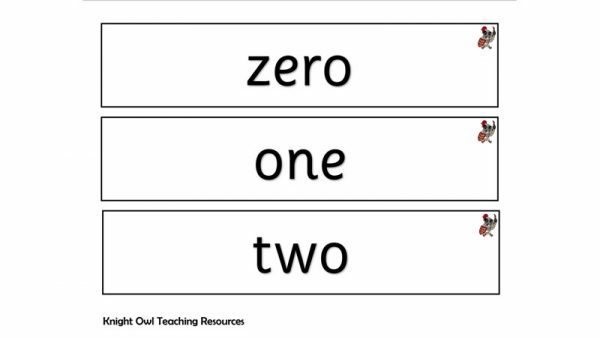 Ordinal number word flash cards for display, whole class or small group work. 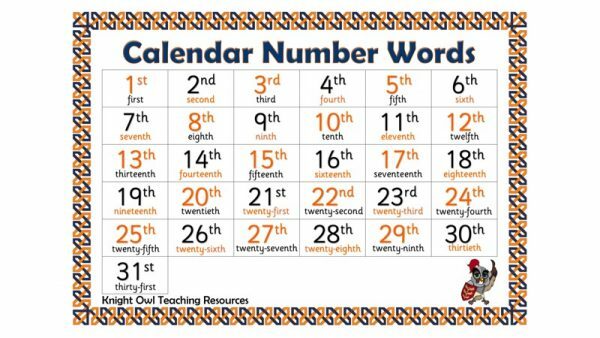 A word mat to assist children in the writing of calendar number words. 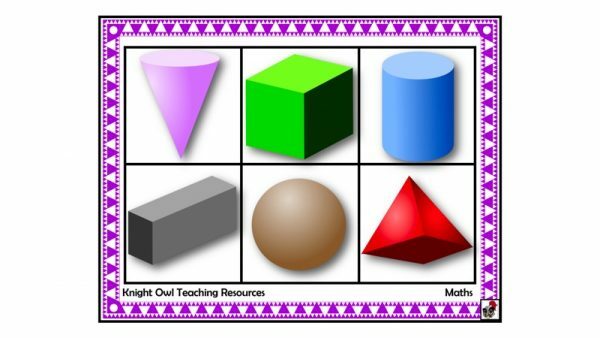 A shape mat showing six 3D shapes with shape words. 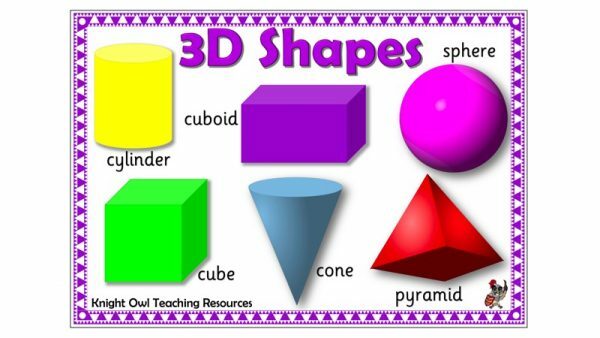 A 3D shape lotto for playing with a small group of children. 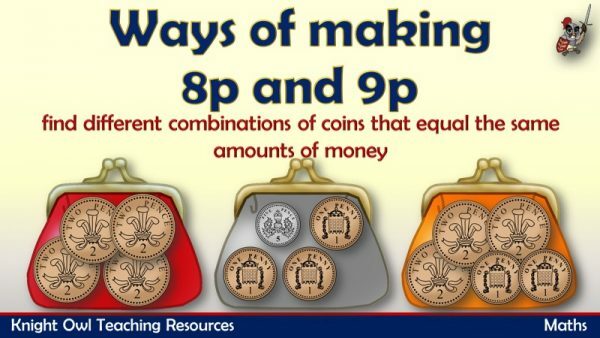 Different combinations of coins that equal the same amounts of money (8p and 9p). 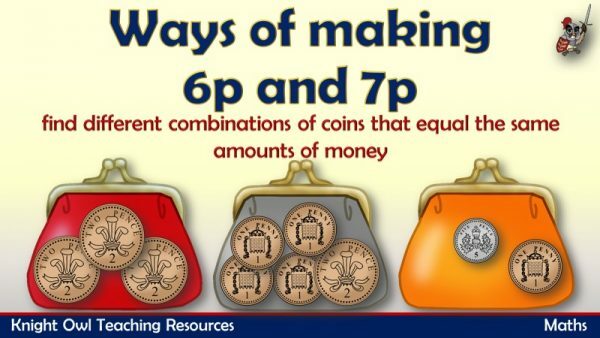 Different combinations of coins that equal the same amounts of money (6p and 7p). 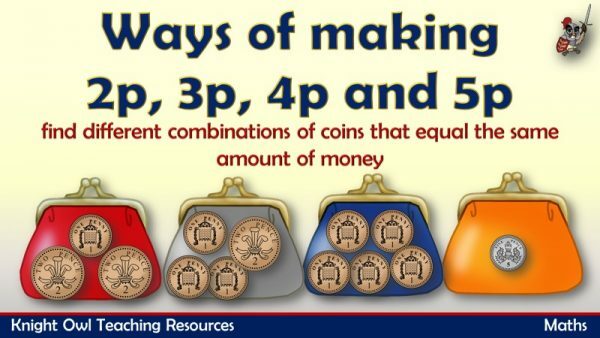 Different combinations of coins that equal the same amounts of money (2p, 3p, 4p and 5p). 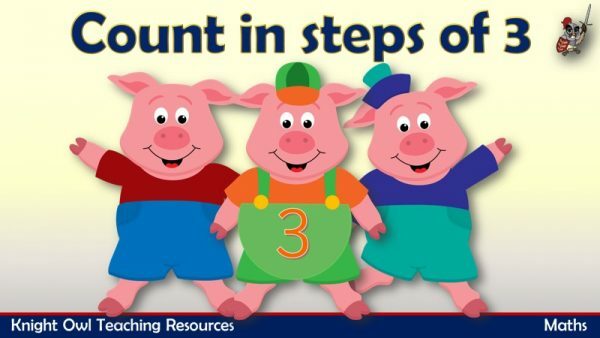 Practise counting in steps of three with the three little pigs. 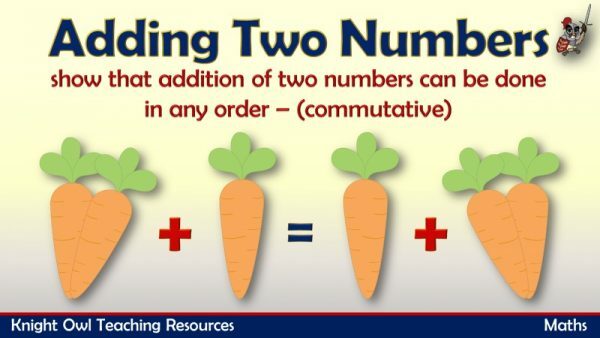 Demonstrating how addition can be done in any order (commutative).